The TARDIS arrives on the remote Shetland isle of Bothness and the Doctor and Leela find themselves threatened by Vikings! Only all is not as it seems. The locals are celebrating the old Norse fire festival of Up Helly Aa, so there's nothing to be worried about. Or is there? 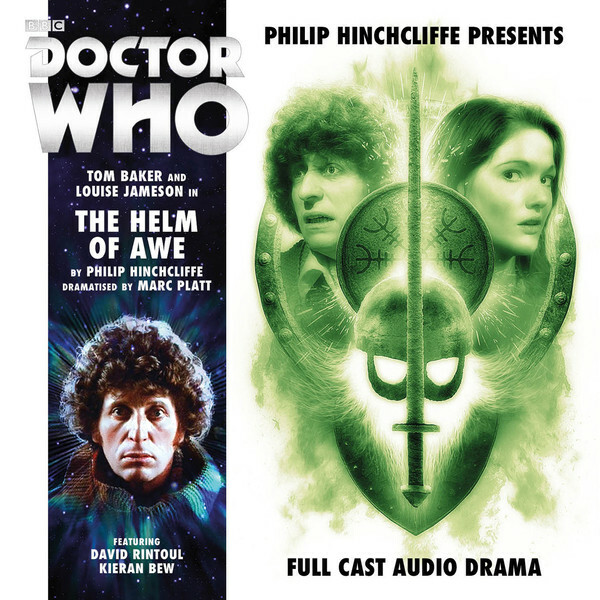 For, unknown to the islanders, the TARDIS crew are on the trail of an ancient artefact invested with mysterious powers that has recently been stolen and brought to this remote location. Somewhere on this island lurks something ancient, and evil, and alien. The Doctor and Leela will have to stop it. Only on this occasion time might not be on their side.